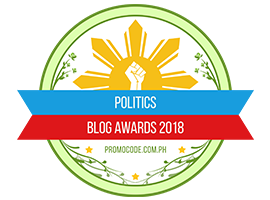 This entry was posted in Foreign Affairs, Human Rights, Humanity, Justice, Liberty, Politics, Public Accountability, Rule of Law, Uncategorized. Bookmark the permalink. If the ICC can only be run effectively and justly by Americans and Europeans (which is contestable), have the court sit more often outside America and Europe so that hundreds of others can be employed to run its affairs. Otherwise it is money flowing one side only. 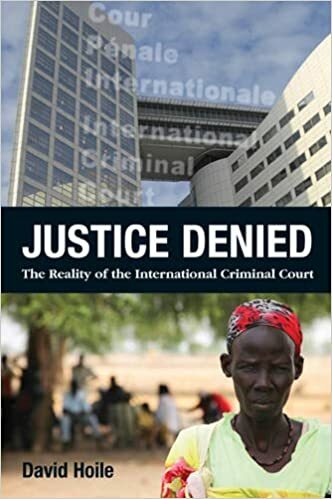 A well-presented article on the vagaries of the ICC; I agree entirely with the learned author. If, permitted, I would also add: “A Real Court can only be as credible as its Judges.” But as our judges are humans, and fallible, our system of justice will never be without fault. My experience in the courts as a trial Barrister, over four decades, has been revealing! This same Khartoum Lobbyist David Hoile who thinks the US should reward the genocidal regime of Sudan. I wonder what Hoile has to say about the very recent Trump administration openly threatening the ICC prosecutors and its judges for investigating war crimes by US forces or allies in Afghanistan, where at least 100,000 died as a result of the near two decades of NATO occupation. The historically timid ICC is hitting back unexpectedly, refusing to shut up, to kneel, and to beg for mercy. “The United States will withdraw or deny visas to any International Criminal Court personnel investigating possible war crimes by US forces or allies in Afghanistan, Secretary of State Mike Pompeo said on Friday. The court, which sits in The Hague, responded that it was an independent and impartial institution and would continue to do its work ‘undeterred’ by Washington’s actions. ‘I’m announcing a policy of US visa restrictions on those individuals directly responsible for any ICC investigation of US personnel,’ Pompeo told a news conference in Washington. Hypocrites, who are in perpetual self-serving denials. Always wants the cake and eat it.